The good news: That's about the extent of his U.S. losses so far this year. 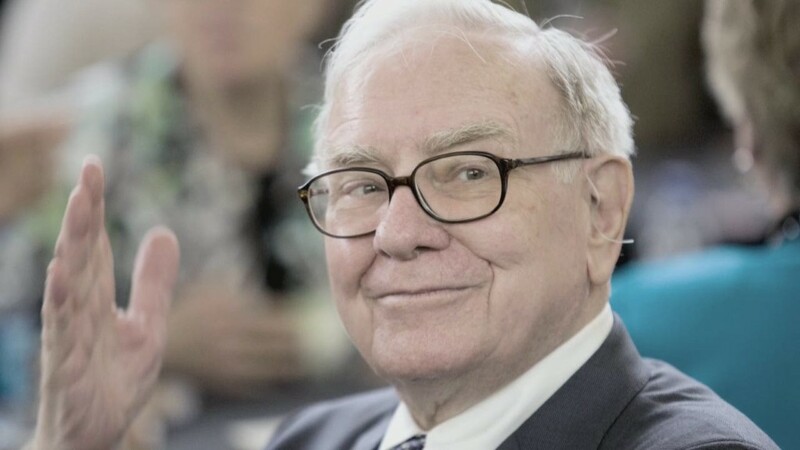 Buffett's Berkshire Hathaway (BRKA) investment house has lost big on Coca-Cola (KO) and IBM (IBM), each of which recently reported results that disappointed investors. IBM has dropped about 14% this year, and Coca-Cola is off about 1%. Among the company's worst bets this year are Chicago Bridge & Iron (CBI), which has shed 38% under pressure from a short-seller, and General Motors (GM), which dropped 24% while recalling millions of vehicles. And his third largest investment -- the European grocer Tesco -- has plunged 50% so far this year. But those losses are cushioned by a portfolio of other investments that have largely done better. Ratings agency Moody's (MCO) and DirecTV (DTV) have each grown upwards of 20%, for example. Berkshire has also been shopping, snapping up other television providers like Liberty Global (LBTYA) and Charter Communications (CHTR). Buffett explained the buy-low, sell-high market mantra in an interview this month, saying "the more stocks go down, the more I like to buy." And investors aren't running for the hills, either. Berkshire stock has climbed 3% since Friday morning and has grown by nearly 17% this year.